Tamela has recently been involved in listed distribution group, Barloworld’s BBBEE transaction. The distribution company’s board has approved a deal that will lift the Barloworld’s black economic empowerment ownership to 48%. Barloworld has sold a 14% stake in its local property portfolio to a newly established majority black-owned Propco in a R3.5bn deal that will enhance the group’s procurement opportunities, it said on Monday. When finalised, the deal — which the company’s board has approved — will enhance Barloworld’s empowerment credential as it will lift the group’s broad-based black economic empowerment (B-BBEE) ownership to 48%. 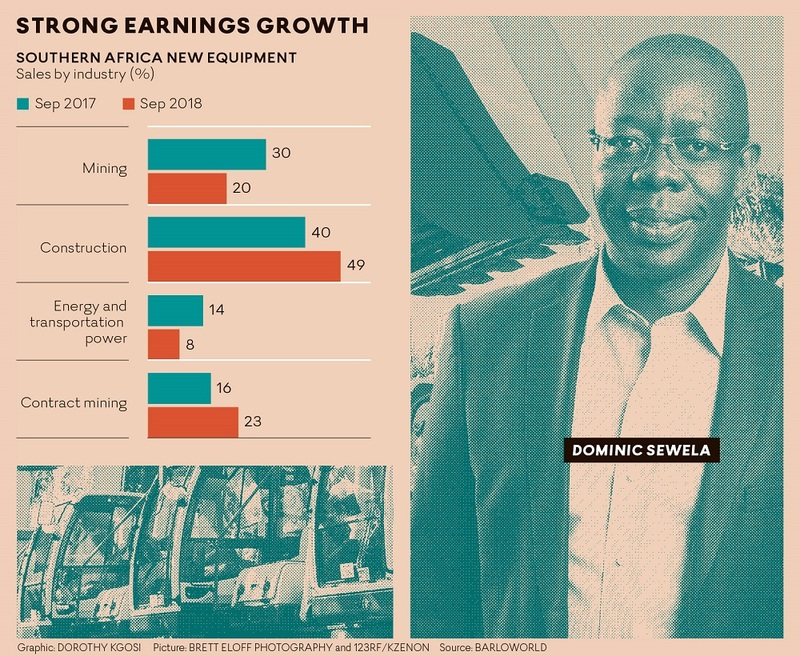 “All Barloworld South African business units require an improvement of their black ownership to remain relevant and competitive,” the SA distributor of Caterpillar’s construction machinery said. Propco comprises of a management trust, an employee trust and the black public individual shareholders. 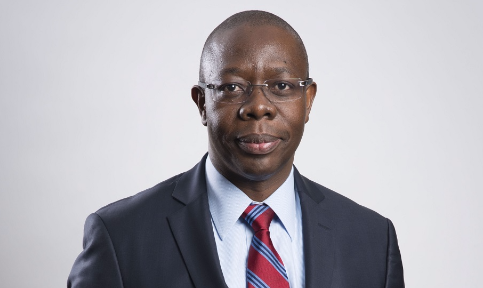 Barloworld CEO Dominic Sewela said elements of the transaction included the participation of 14,000 employees “black and white” and an offer to the black public. As part of the deal, Barloworld would issue 6.6-million Barloworld ordinary shares of R0.05 each, which will constitute 3% of the group’s entire issued share capital, to the Barloworld Empowerment Foundation.